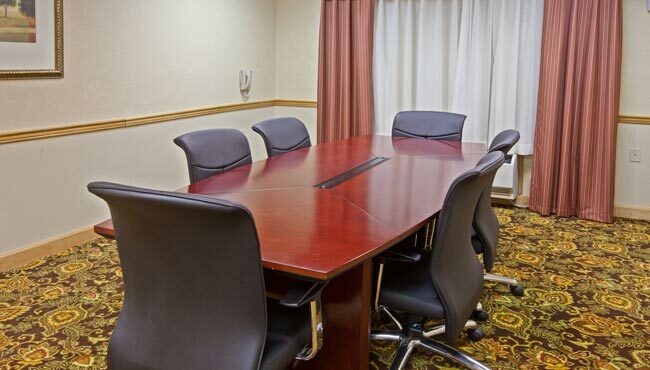 For a convenient venue right off I-75 near dining and attractions, reserve the boardroom at the Country Inn & Suites, Georgetown. Our professional space accommodates smaller gatherings of up to 10 attendees and includes helpful features like free high-speed Internet access and planning assistance from our meeting staff. If your group is staying in town overnight, ask about setting up a room block with discounted rates.